I-75 S to exit 159 (Dry Ridge exit) R off of exit to R on Hwy 467 (Warsaw Road) follow to property on the left. Full brick ranch in desirable area with close proximity to I-75 and I-71. 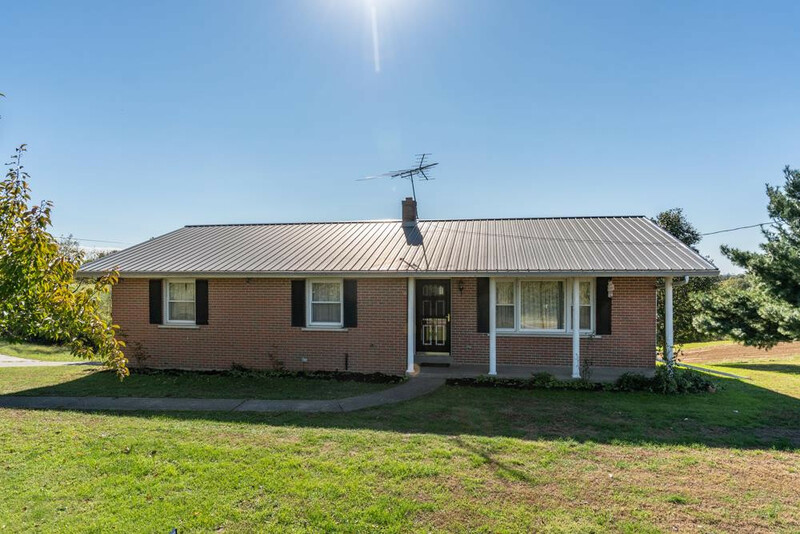 Solid brick ranch, new hardwood floors in kitchen, living and dining room, and M BR built- in 2 car garage, new septic system, updated metal roof, 40x40 detached metal building with electric, 220 amp and concrete floor, all set on 6.9 acres in Dry Ridge. Lots of potential! Enjoy the holidays in your new home!